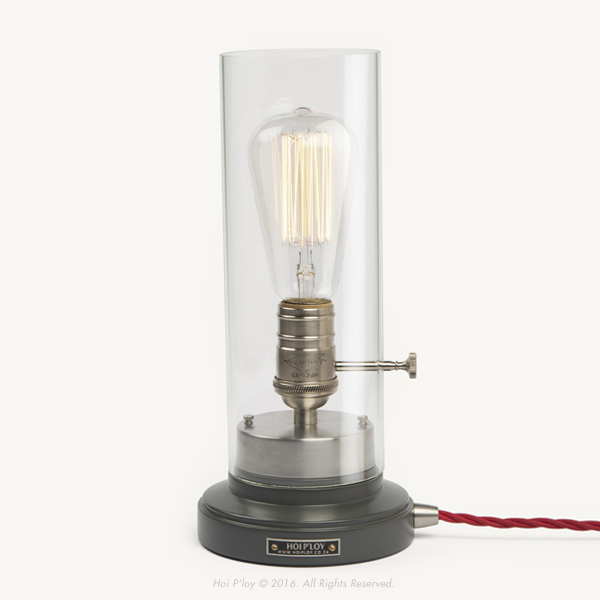 Our table lamps are inspired by some of Thomas Edison’s early designs. 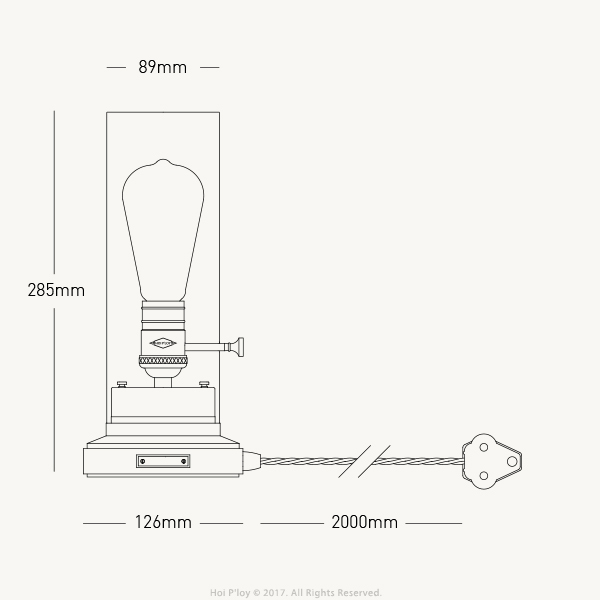 We offer four variations that echo Edison’s desk lamp. 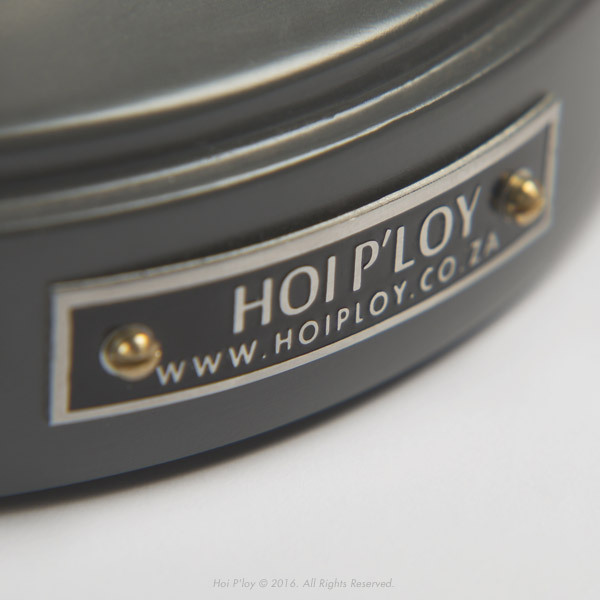 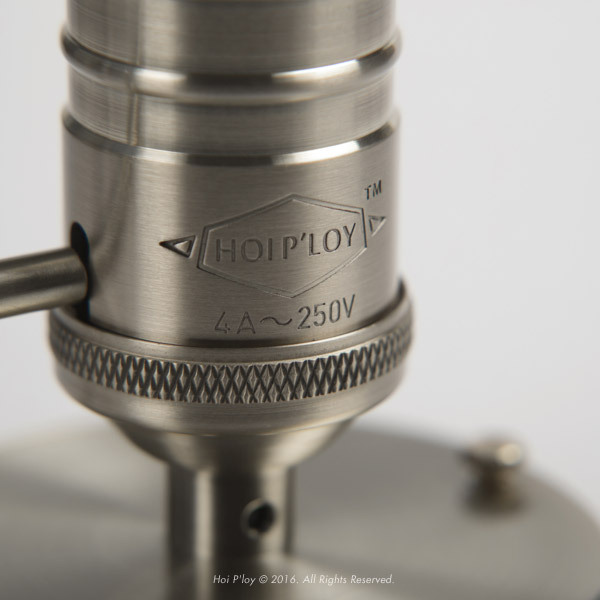 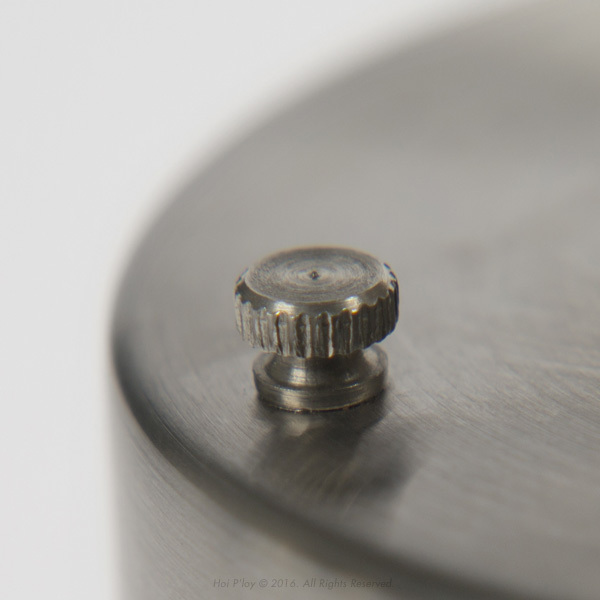 Both lamps feature a traditional turnkey switch which slots through the laboratory grade Borosilicate glass cover. 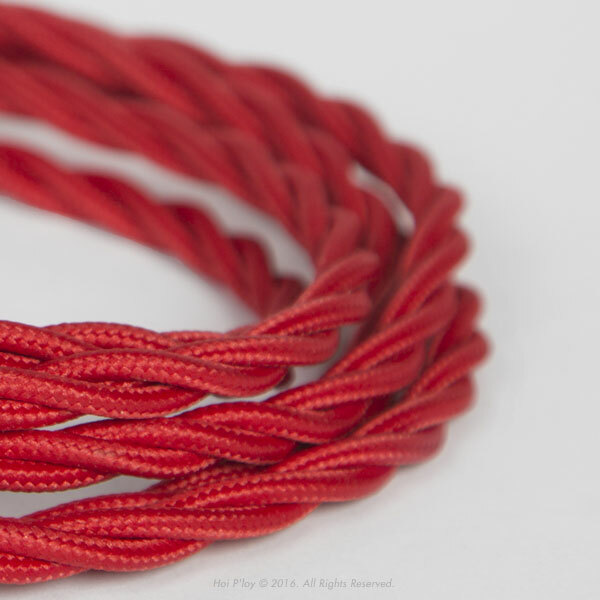 The “Bureau Lamp” rests on a classic style base and incorporates the historic style of twisted fabric cable in a striking red. 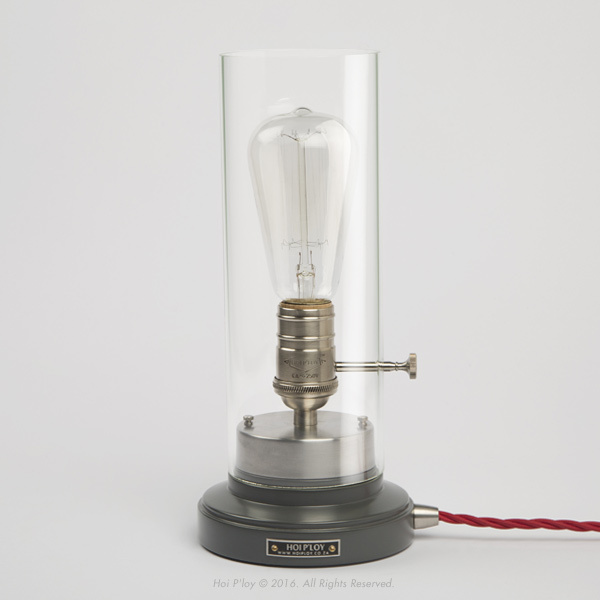 It comes standard with an E27 40W Squirrel Cage Vintage light bulb. 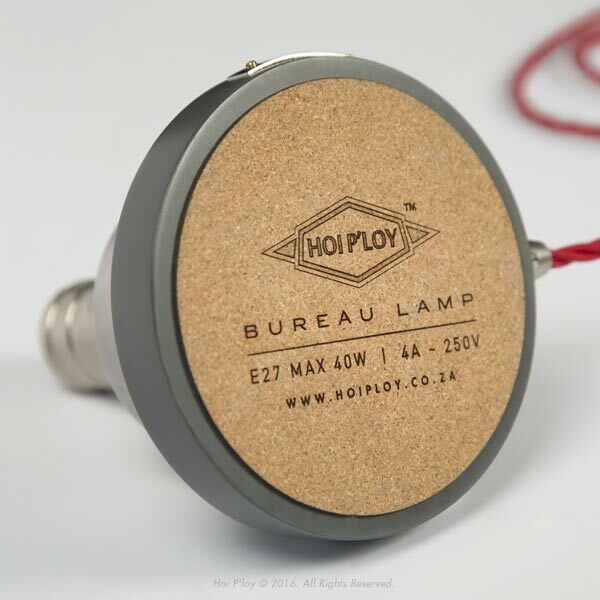 Notify me when Graphite & Stainless Steel Bureau Lamp is available.